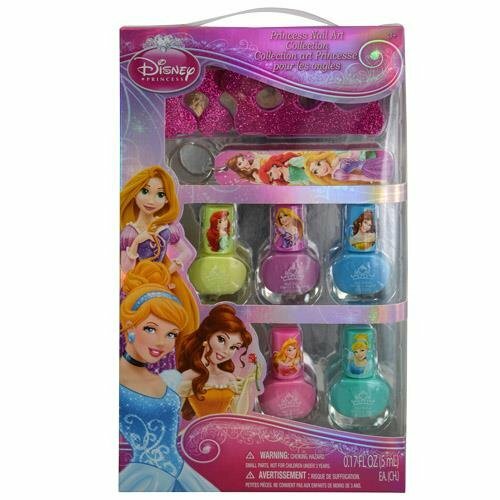 The nail art collection set contains five nail polishes featuring a different princess: Ariel Green, Rapunzel Purple, Belle Blue, Sleeping Beauty Aurora Pink, and Cinderella Green. 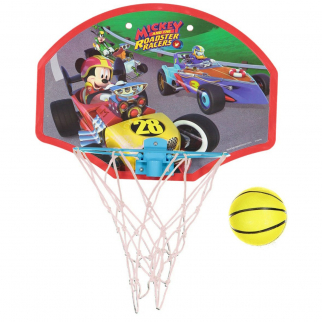 The set also includes extra accessories like a Nail File Key Chain and Toe Separators. The applicator is easy to use even for small children. 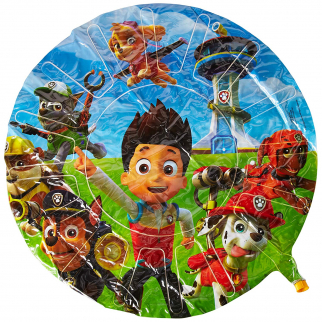 It is great to give as a gift, party favor, stocking stuffer, swag bag, conference bag, goodie bag, Easter basket filler, Christmas gift, convention bag, or Holiday gift. They are small and compact to make for easy storage. You can even take it with you on the go. 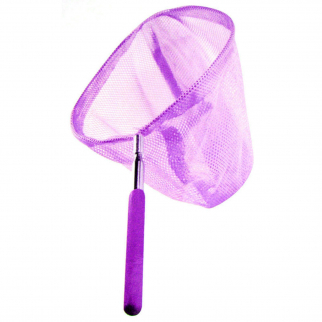 KidPlay - Telescopic Mesh Butterfly Net - Kids Outdoor Toy - Purple $ 6.99	• 53% off!